Sometimes dynamic duos are found outside the pages of comic books. In this edition of "Quick Picks' we've chosen our favorite duos in music. Comment below if you think we forgot a pair. Click this (link) to view our honorable mentions. The only duo on this list who aren't in the same band, they were brought together for Pierce the Veil's hit "King for a Day". And ever since, fans have been going nuts over the two lead singers combination. Fan fictions aplenty, "Kellic" is very real and one of the craziest fan theories out there. 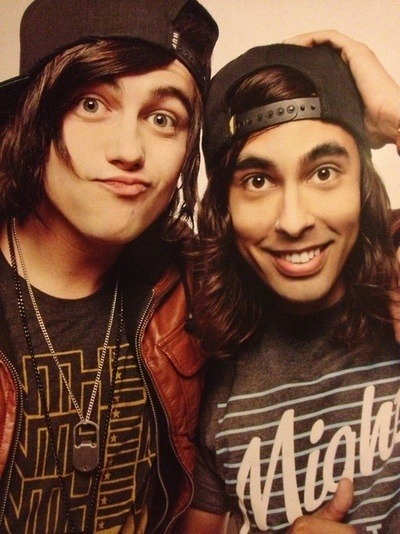 But all that aside, the collab between PTV and the Sleeping with Sirens frontman is epic. The bands will often do tours together, a testament to the chemistry between the frontmen, and the fact that fangirls love watching the duo perform together. Often overshadowed by blink-182, New Found Glory is the one classic 00s pop punk band who hasn't strayed far from the source material. Chad and Jordan the main creative forces behind the band's music, Chad composing and Jordan writing lyrics. Their teamwork has paid off, as the band has been successful even as interest in pop punk has declined. NFG's latest album "Resurrection" provides a nostalgic look down the road to 00s pop punk, while giving fans that little something extra they needed. Josh may not have been the original drummer, but he has solidified his place as the second half of this alt. pop, hip hop band. 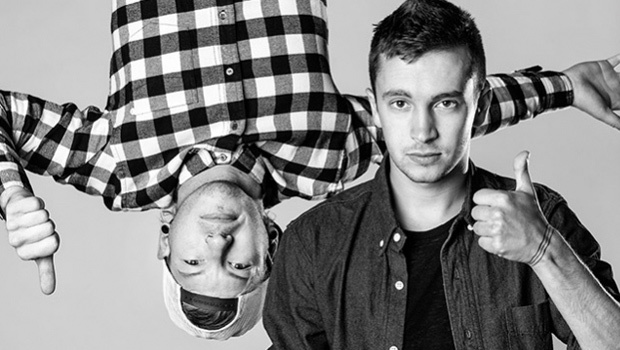 Twenty One Pilots' sound is one of the most unique mixes of genres. 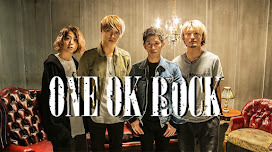 Crossing rock, pop, rap, and indie, the two forged a path for themselves after being signed to Fueled By Ramen in 2012. 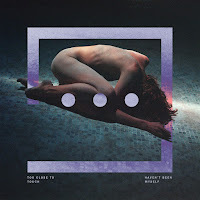 Their label debut, Vessels, wowed audiences, and made them a hit. Tyler handles lyrics and programming, while Josh provides the drums and additional percussion. Not a conventional rock band, a genius rock band comprised of two very talented individuals. Pop punk is full of great duos, and these two are no exception. 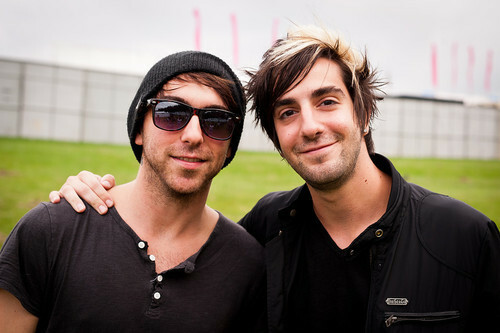 Chemistry that is only eclipsed by their infectious music, Jack and Alex (or Jalex to some fans) are the guitarists for All Time Low. With the exceptions of albums "Future Hearts" and "Dirty Work" the band primary works by themselves or with one producer. Alex the main lyricist and composer of the band, he writes the hooks we love, and then Jack brings them to life. The duos' live performances only heightened interest in the band, and fans have come to love their antics. 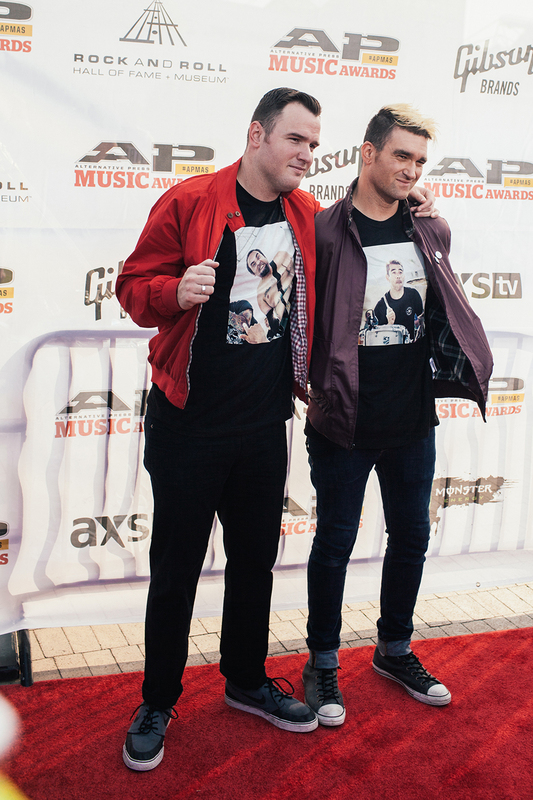 Though their partnership has unfortunately come to an end , these two are the undisputed kings of pop punk. Their stage performances, full of profanity, toilet humor, and songs about heartache captured the love of fans everywhere. Click this (link) to watch a 1999 performance from their glory days, and you'll understand why we've given pop punk's original goofballs the top spot.